September 2012 – Kia Drew | Styled by Life! Its that time again! Fashion Night Out (FNO). Each year for the last 4 years, fashion is celebrated nationally and globally. You get to see local designers, creations, get tips and network! If you’re free tonight, I believe events start at 5pm. 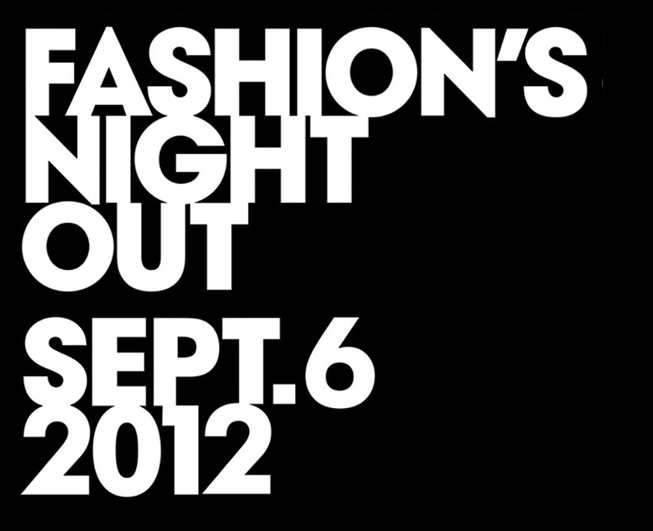 Look for what events are going on near you and enjoy the night out with fashion! Share your picture, finds and inspirations with me on instagram! (KiaModels).